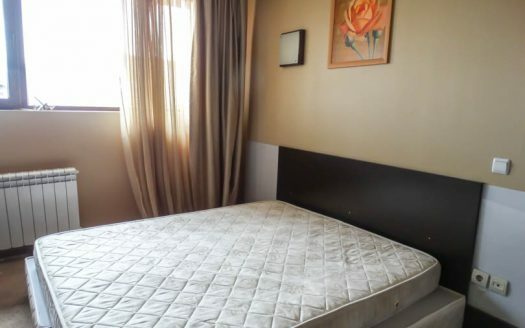 Selling a property on Sapphire Residence? 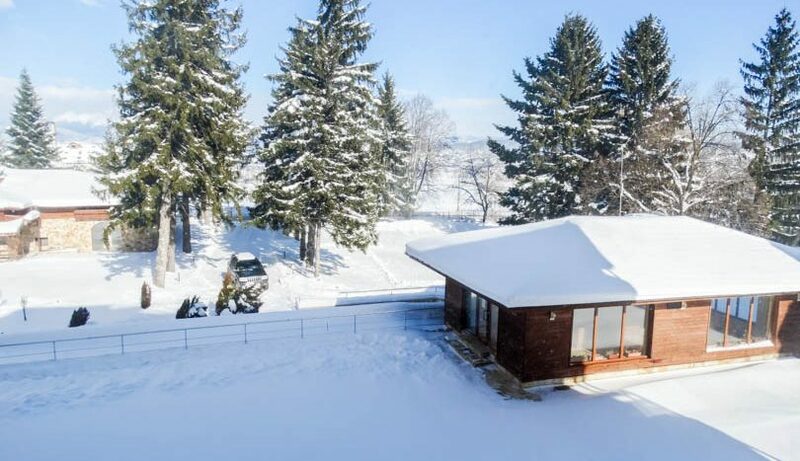 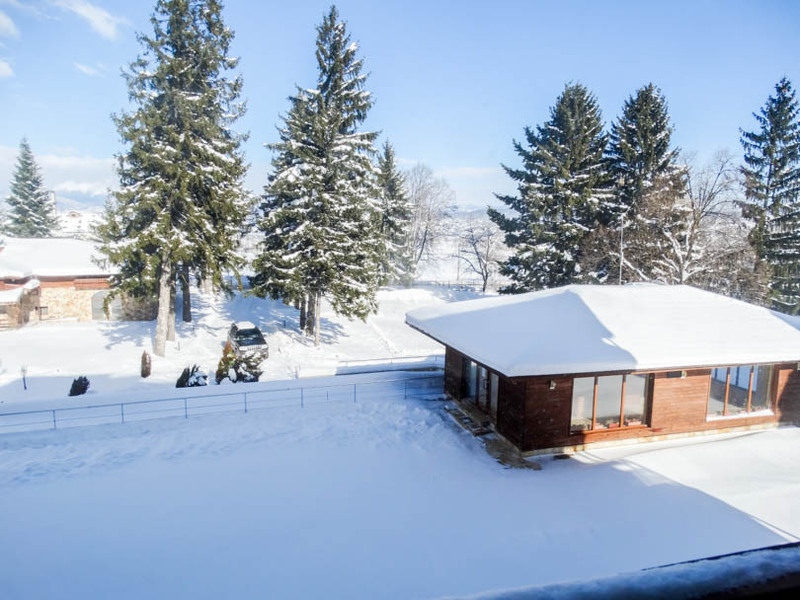 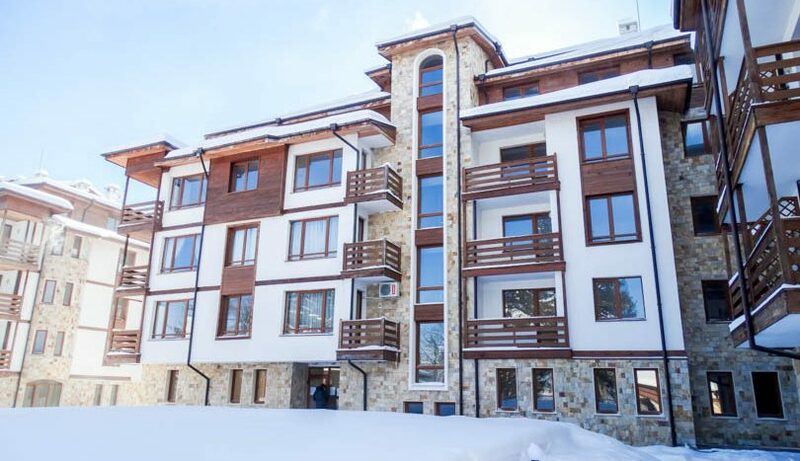 Viewing is recommended of this 3rd floor studio which has mountain views and is sold fully furnished. 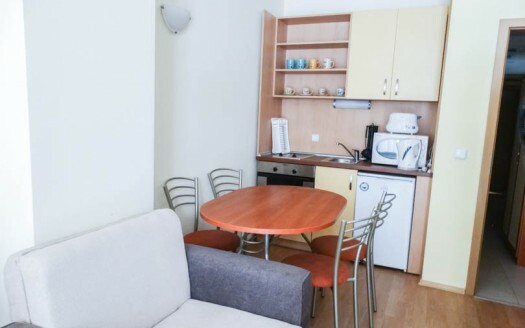 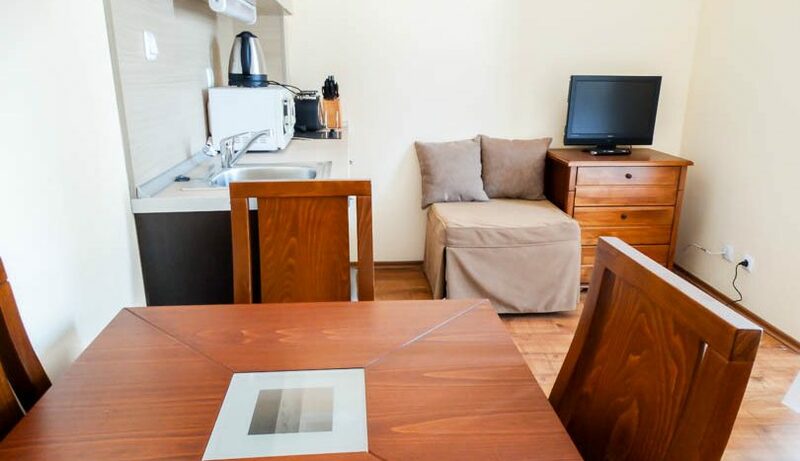 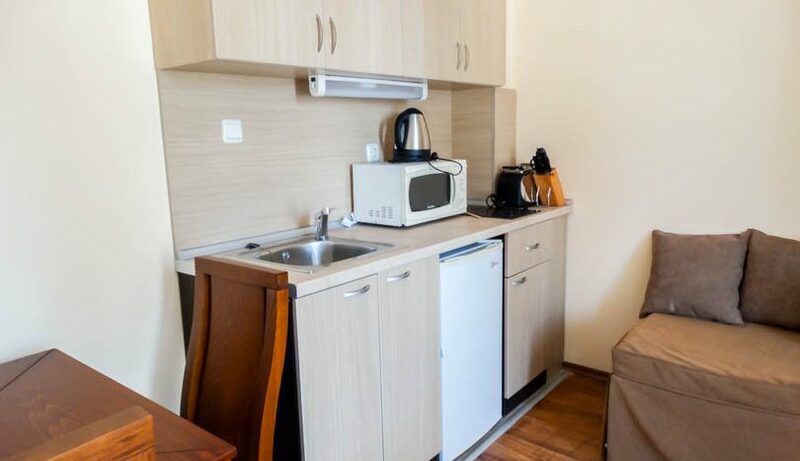 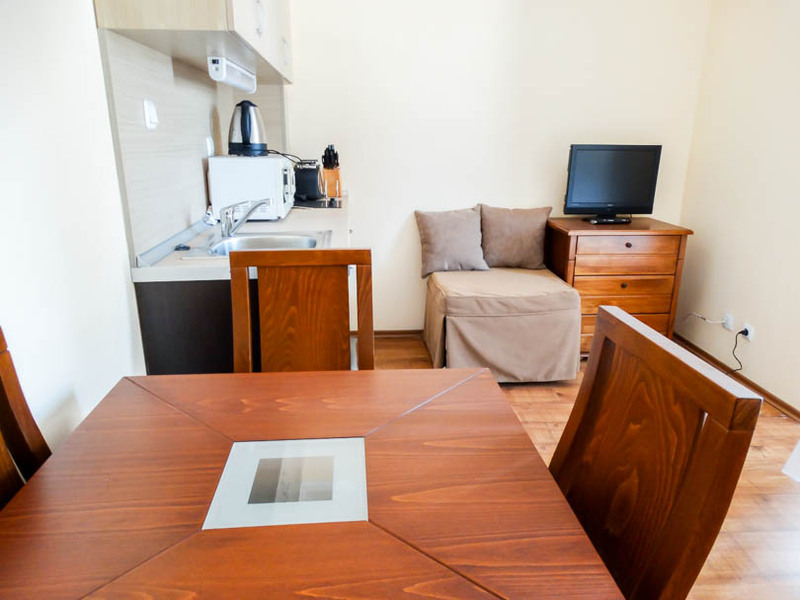 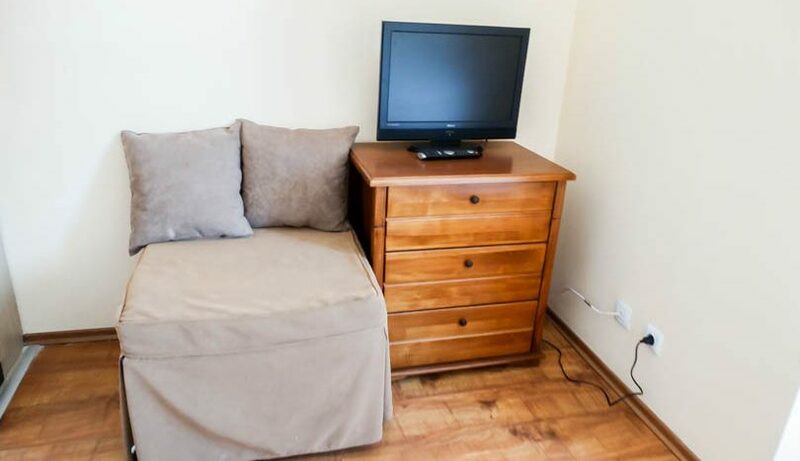 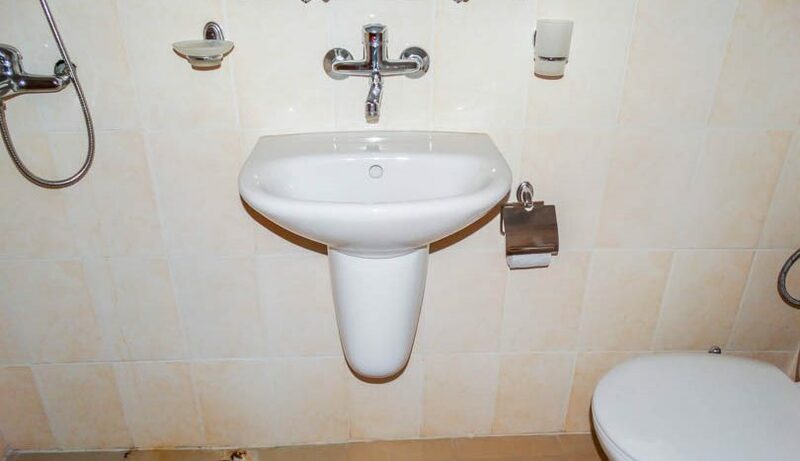 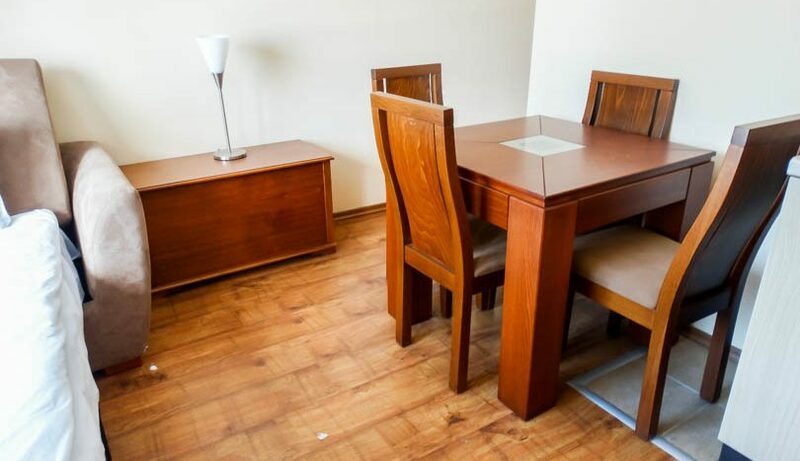 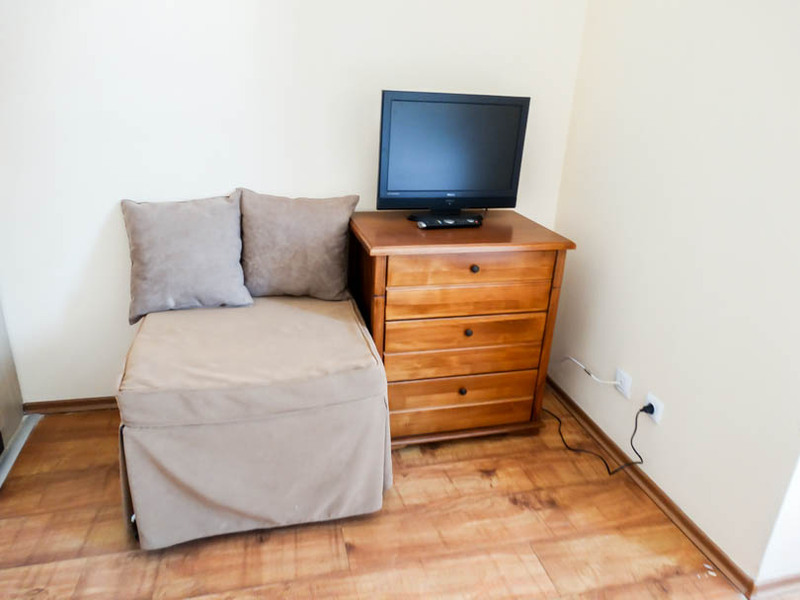 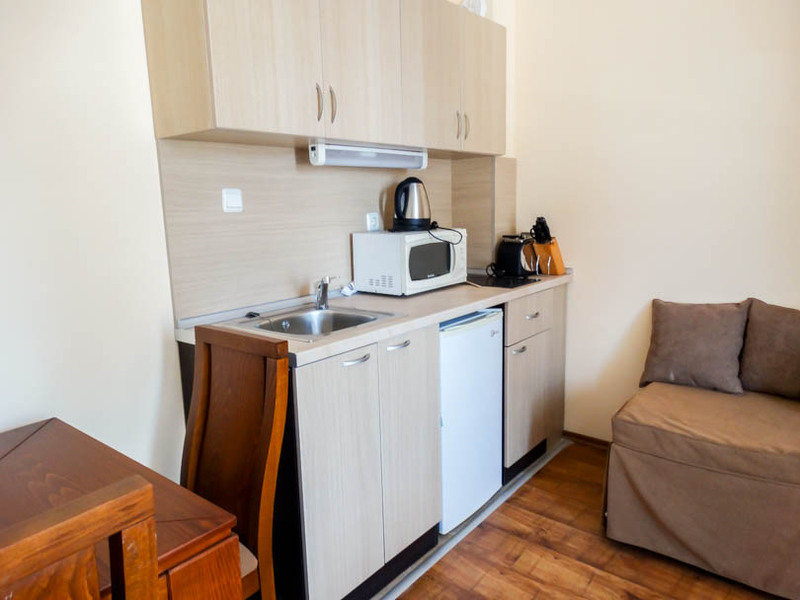 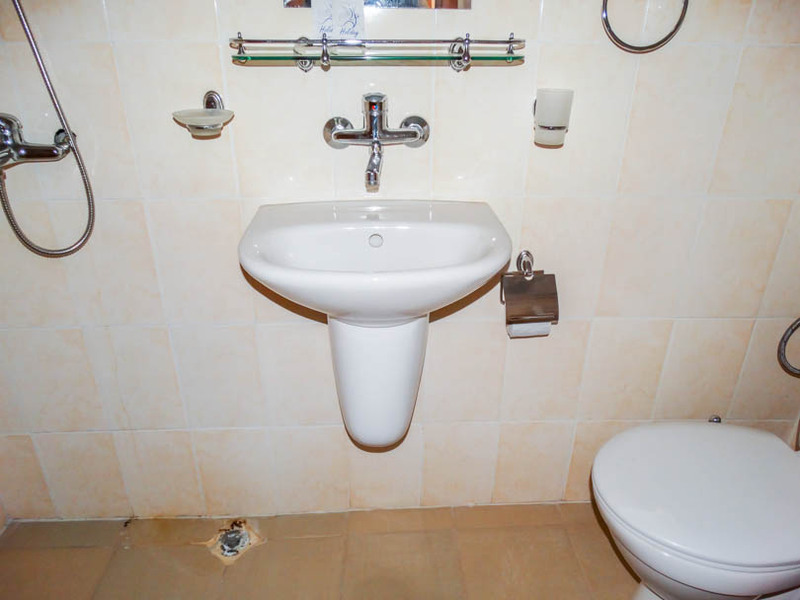 The studio consists of entrance with storage, fully tiled bathroom with wet floor shower, fully equipped kitchen with all white goods, dining table and chairs, sofabed/TV/storage units. 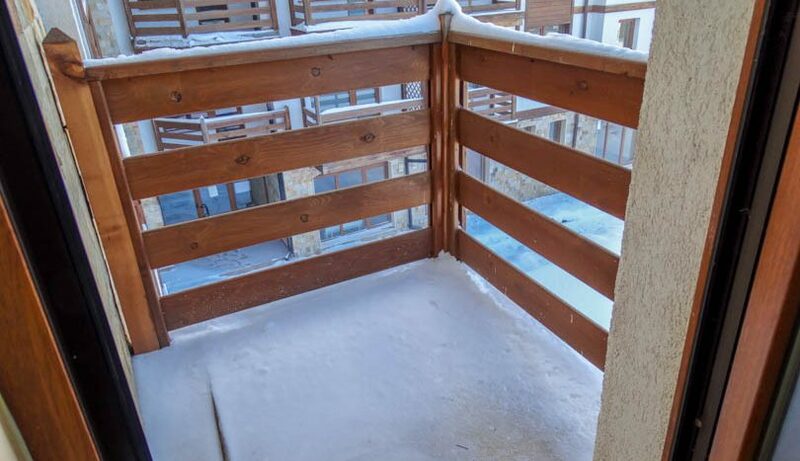 Patio door opens to the balcony which has mountain views. 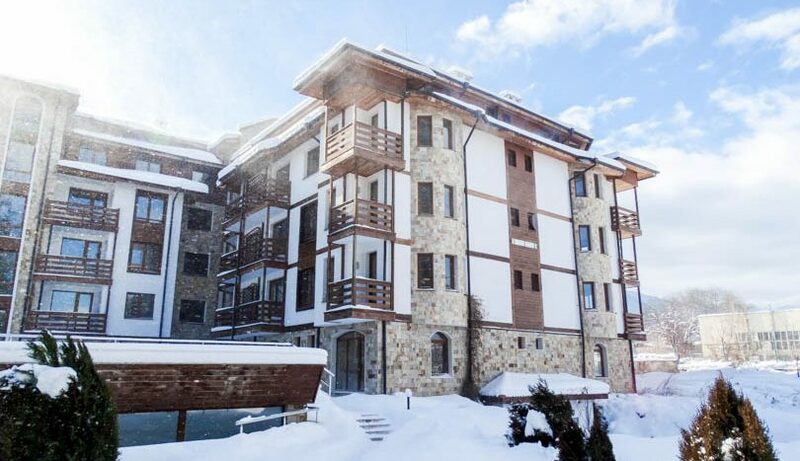 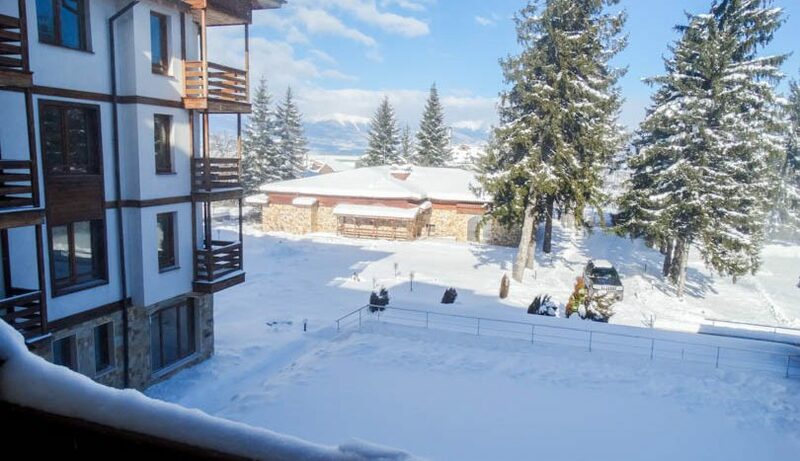 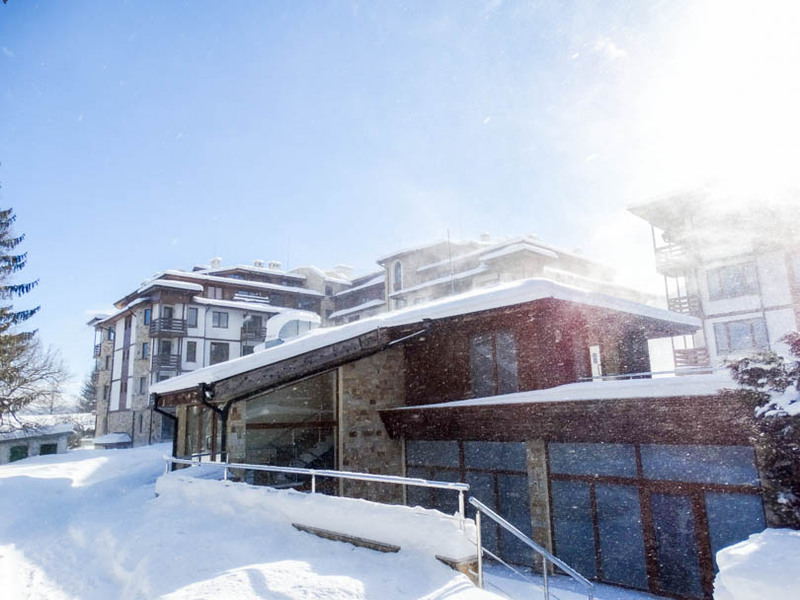 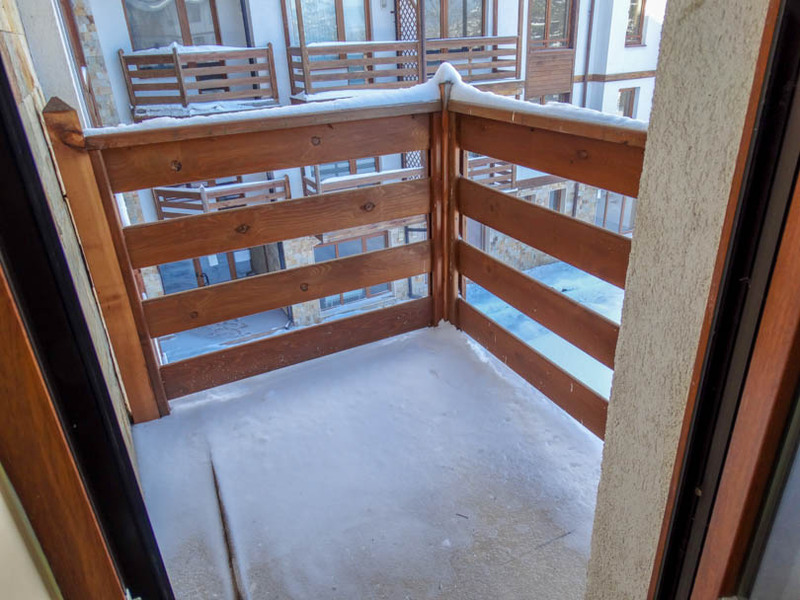 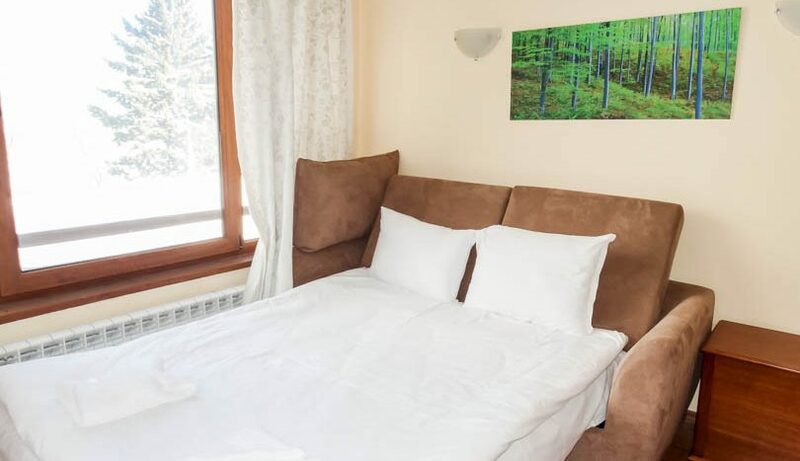 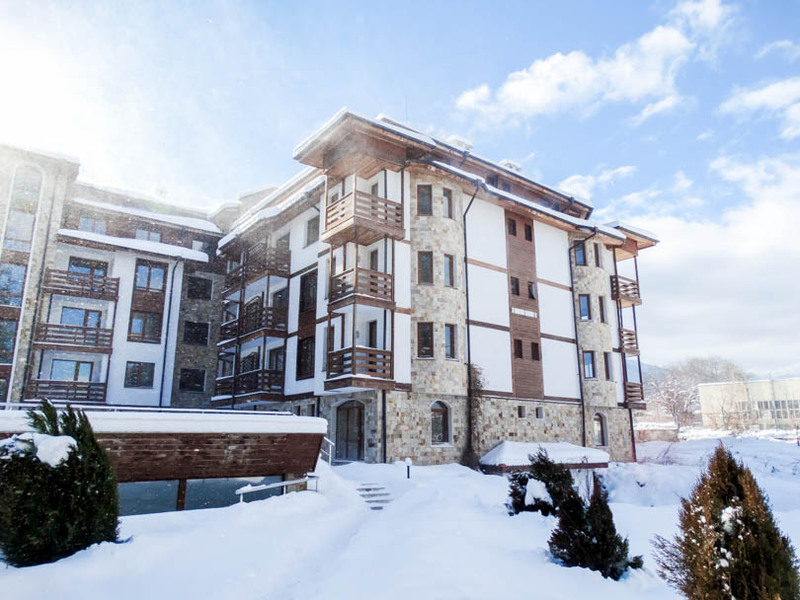 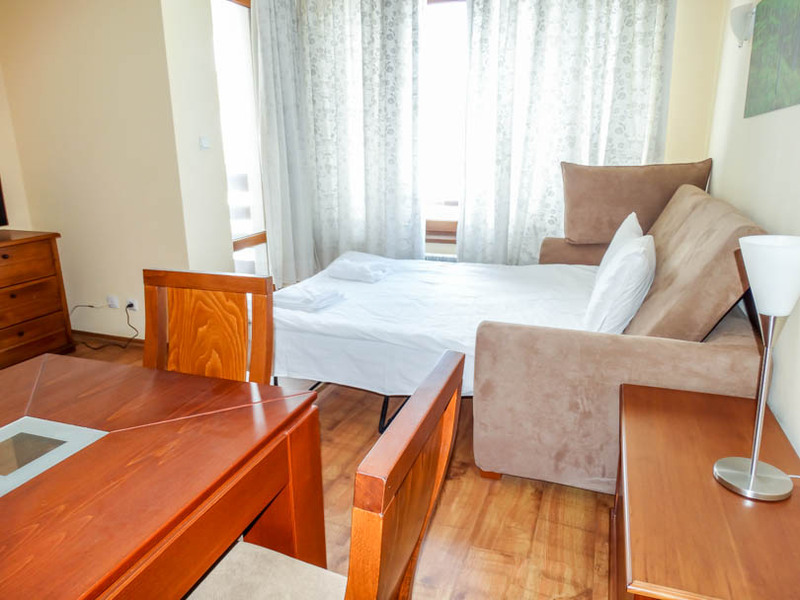 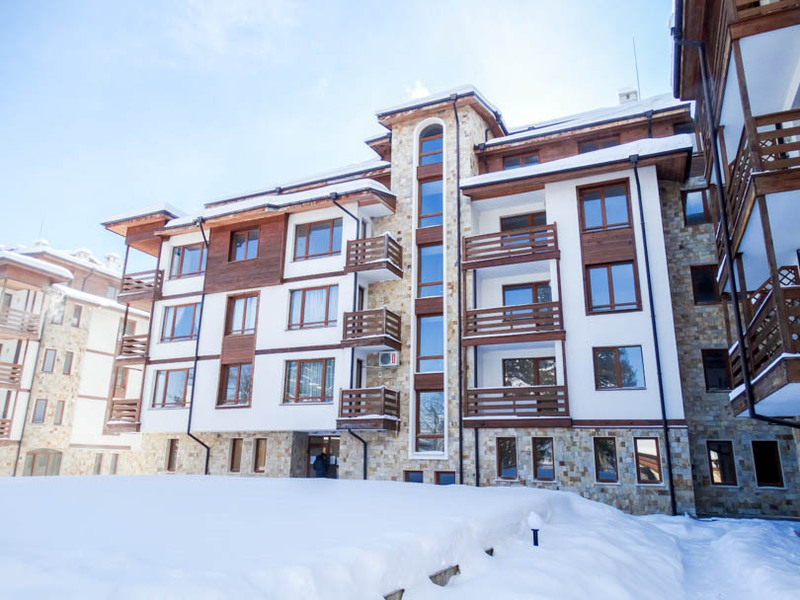 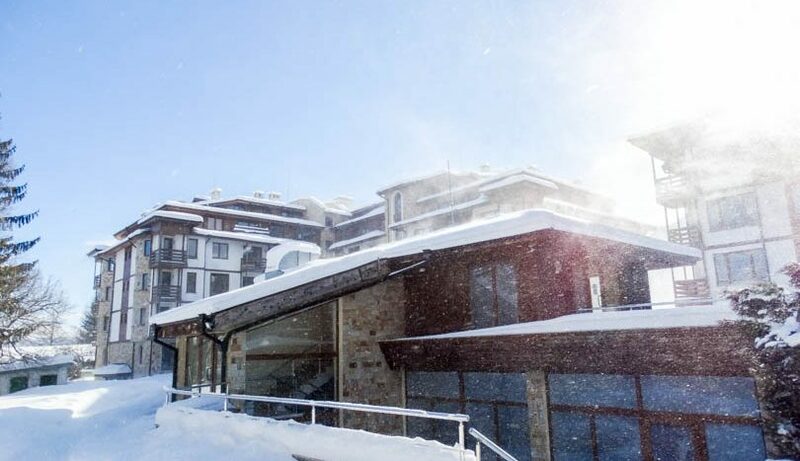 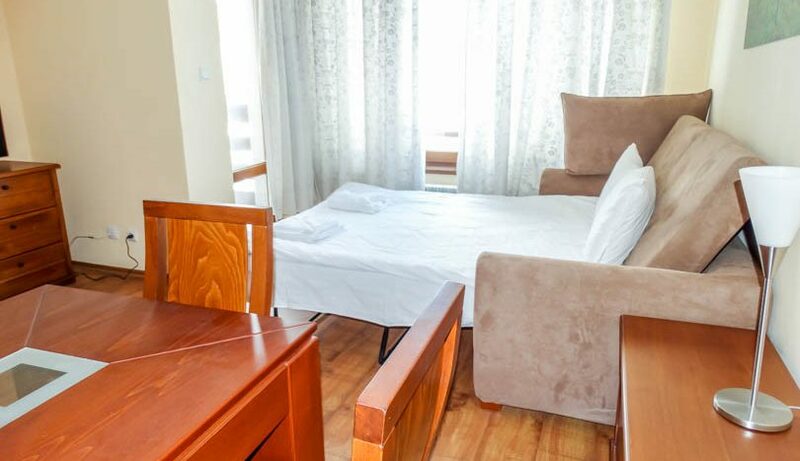 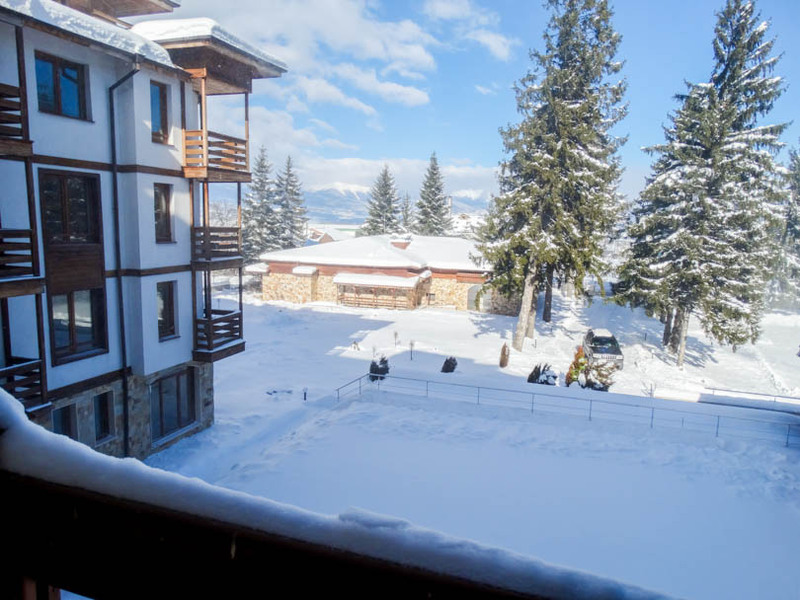 Sapphire residences is located about 2kms from the ski lift in Bansko, very close to the town centre and Bansko Park/ Stadium. 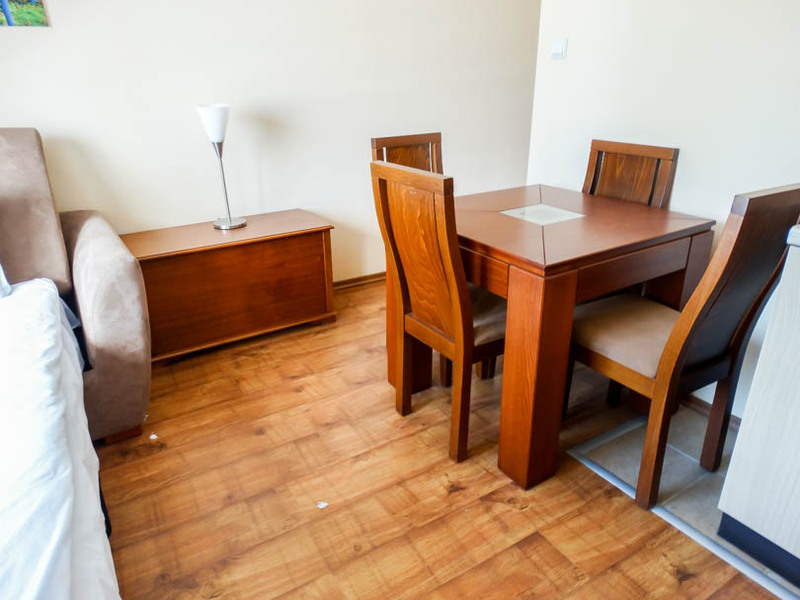 This development boasts a selection of apartments built over 5/6 floors with facilities including working lifts, landscaped gardens and car parking.